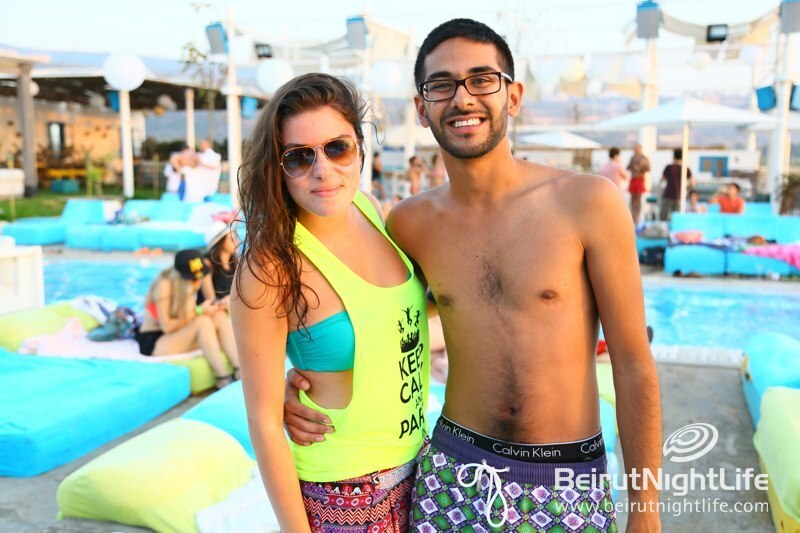 What a day and night! 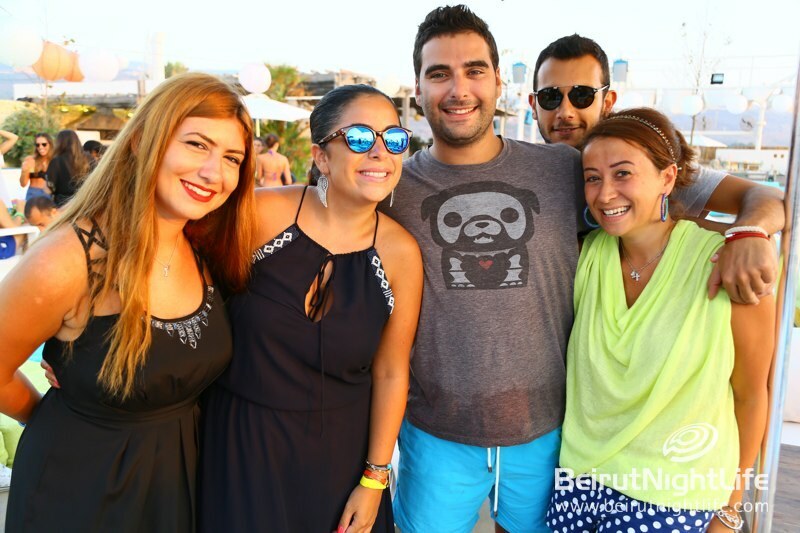 Instead of an Electric Sundown, this week the resort famous for its electrifying Friday nights took it up a notch and organized a whole day of fun, the All-Day Mini Festival. 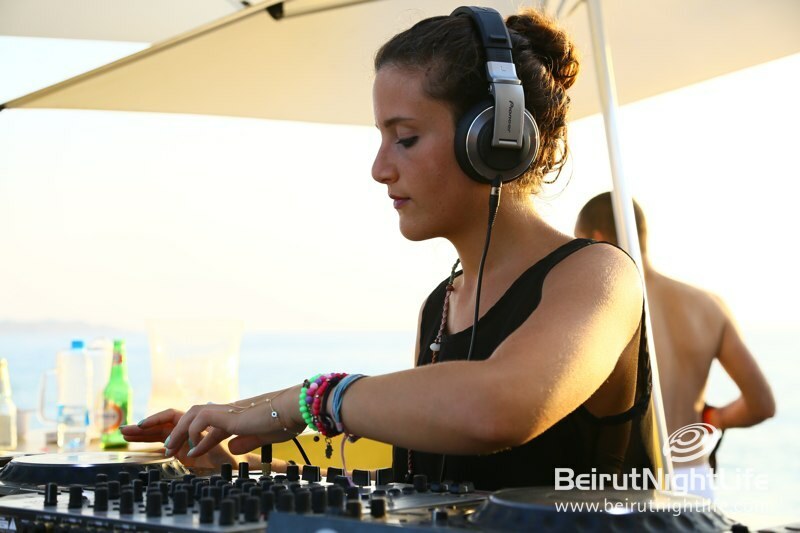 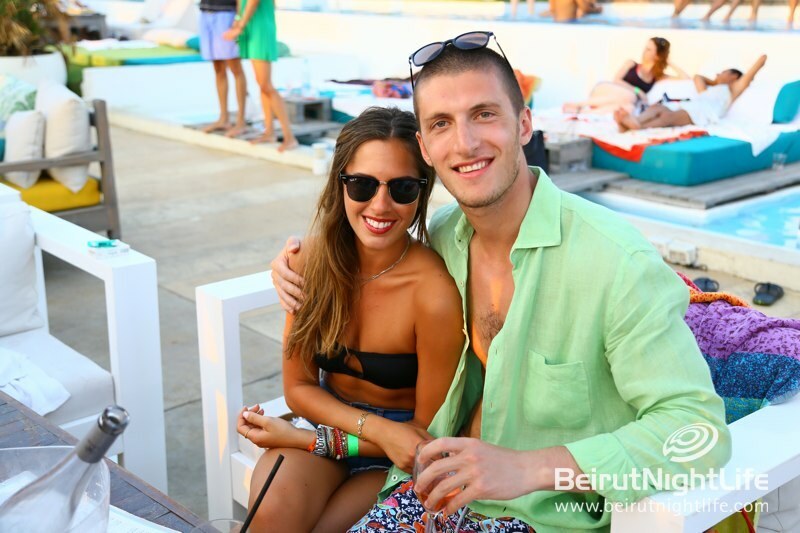 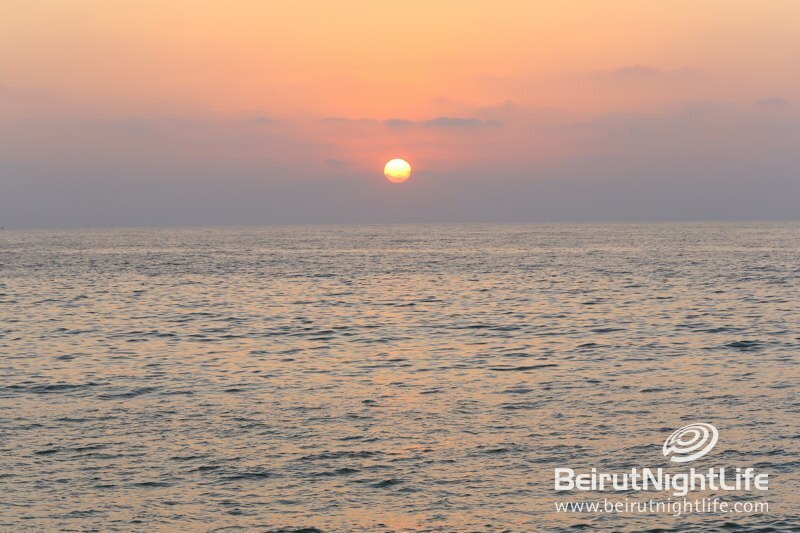 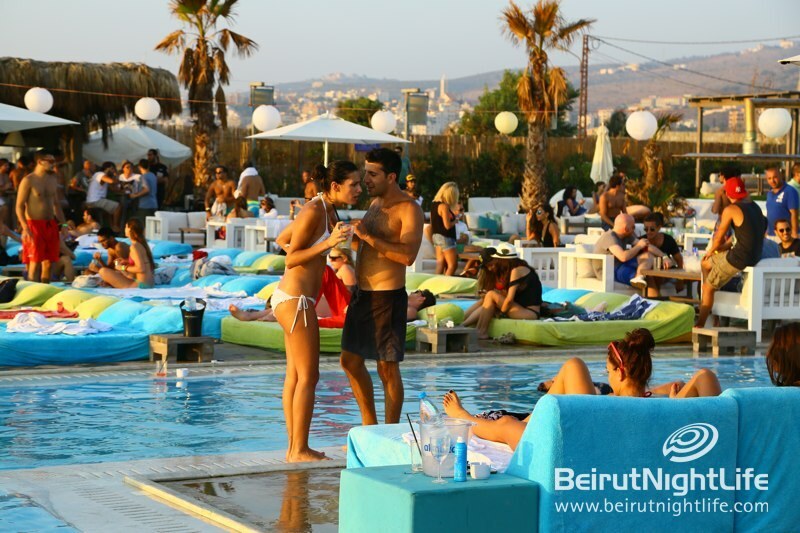 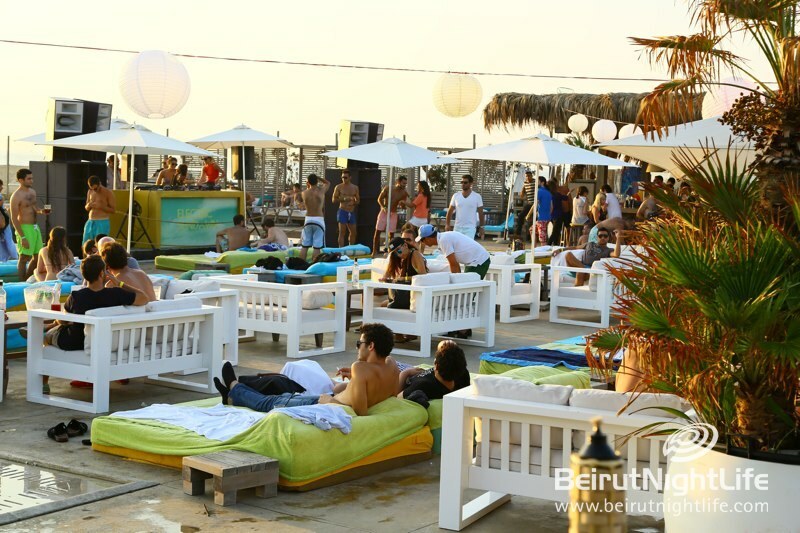 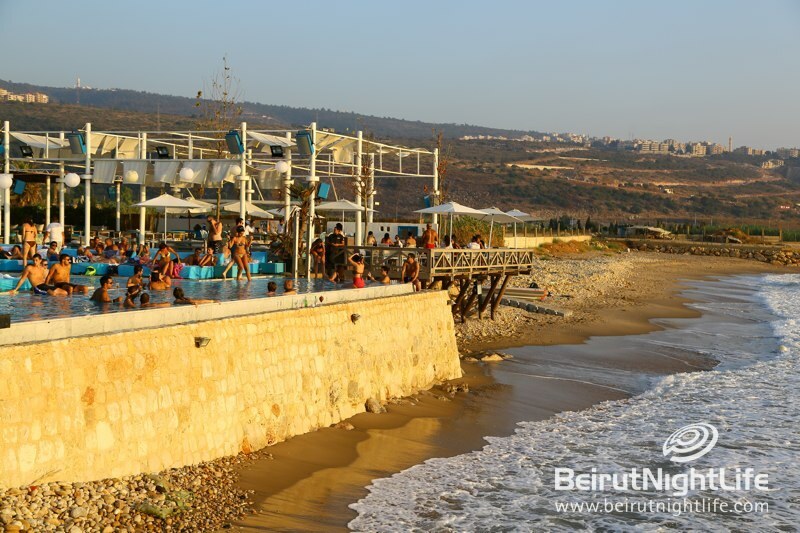 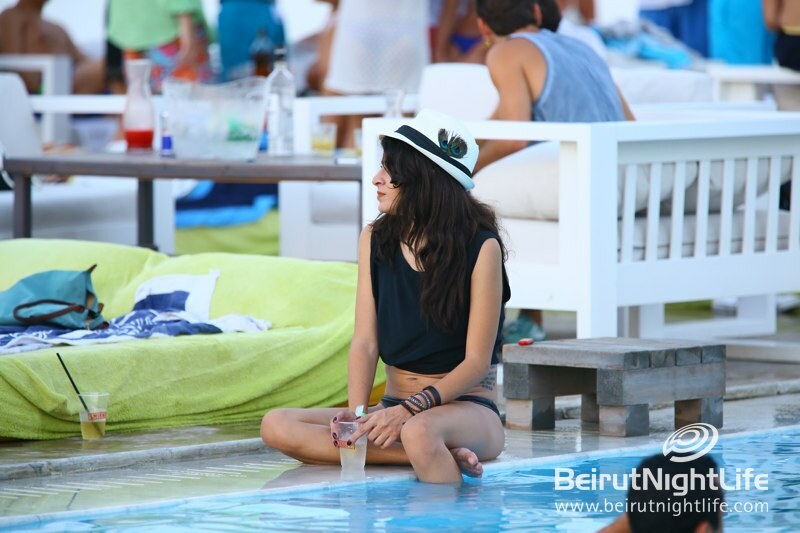 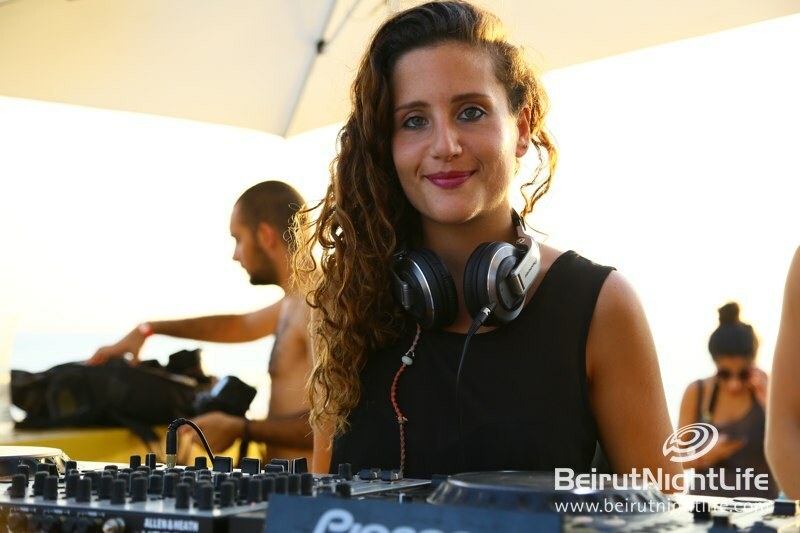 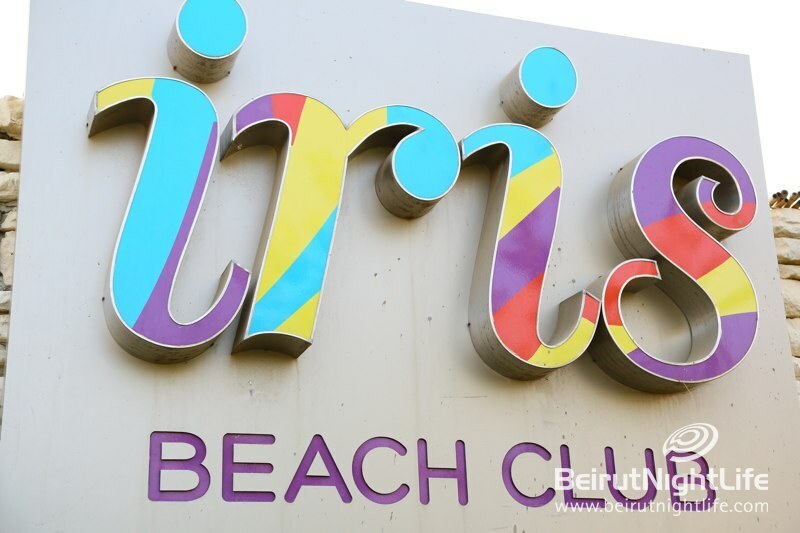 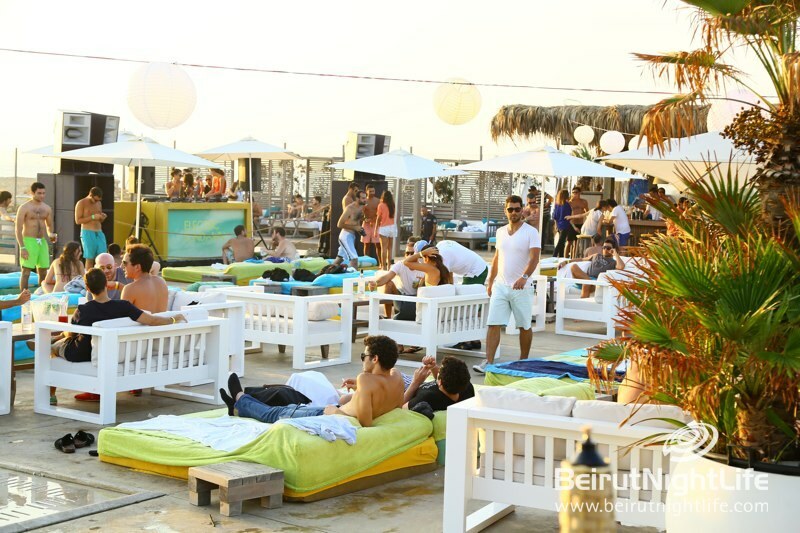 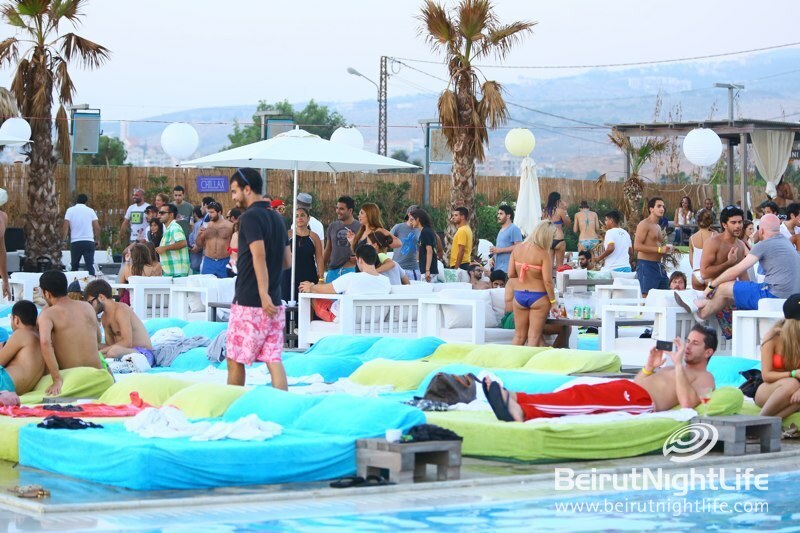 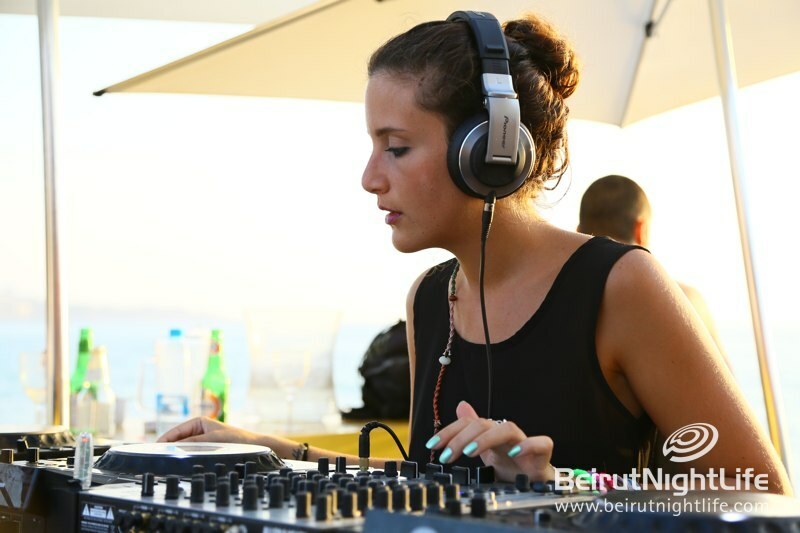 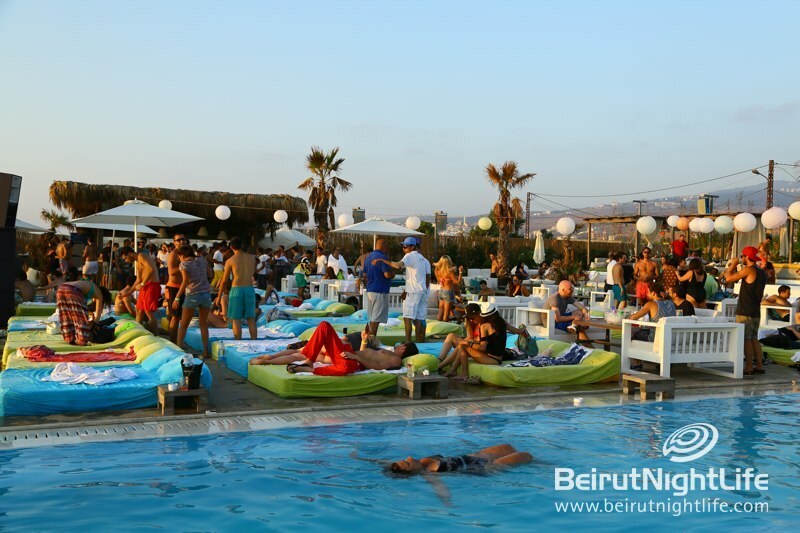 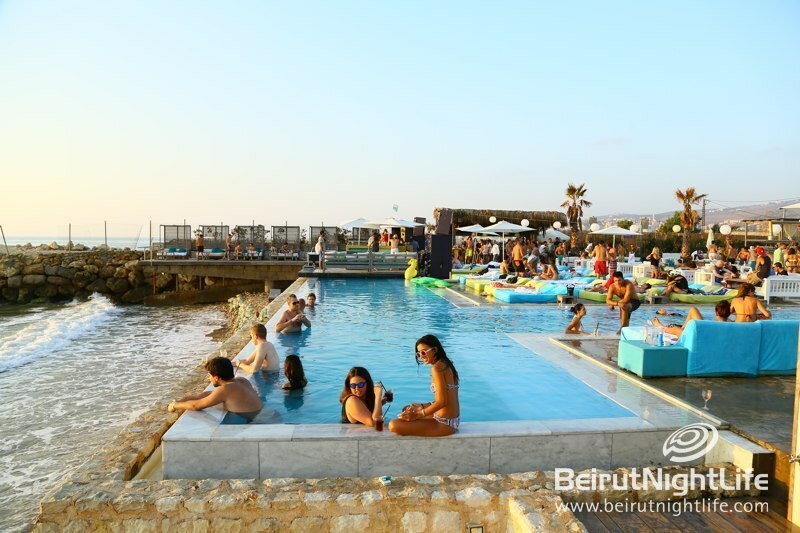 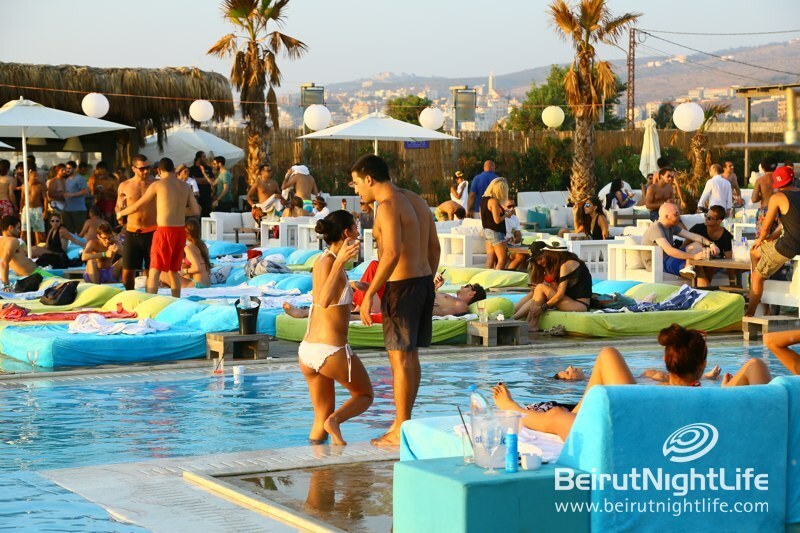 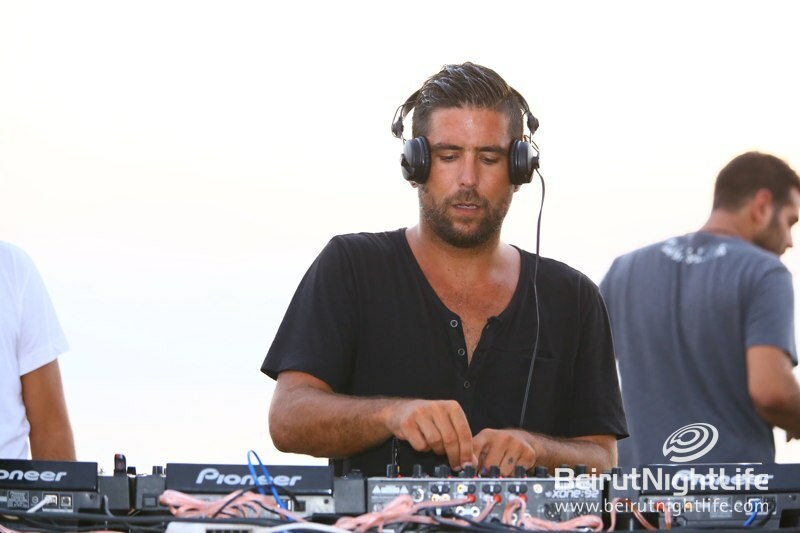 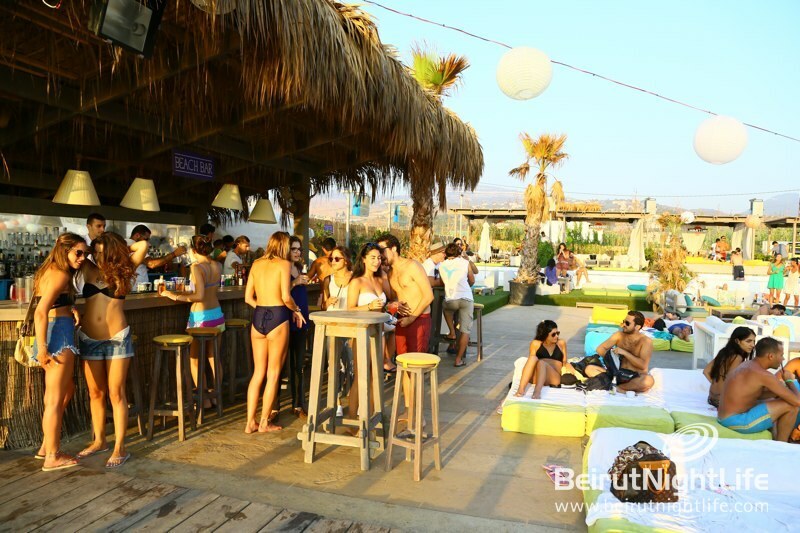 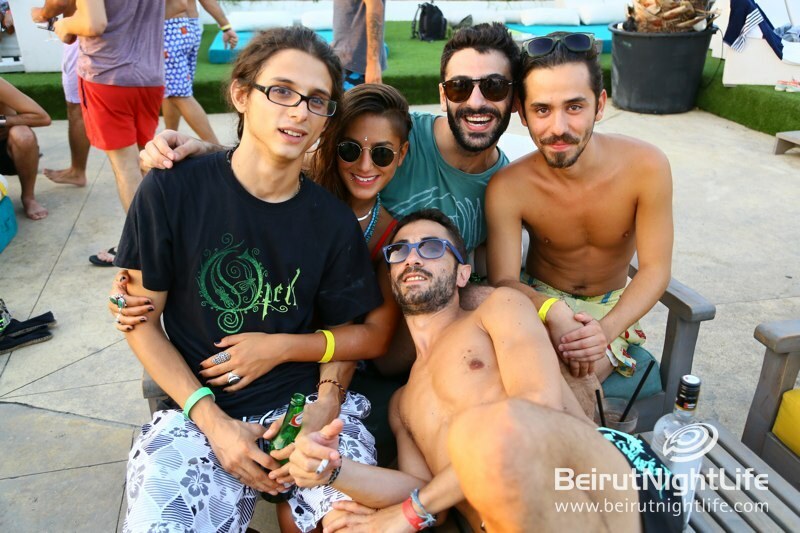 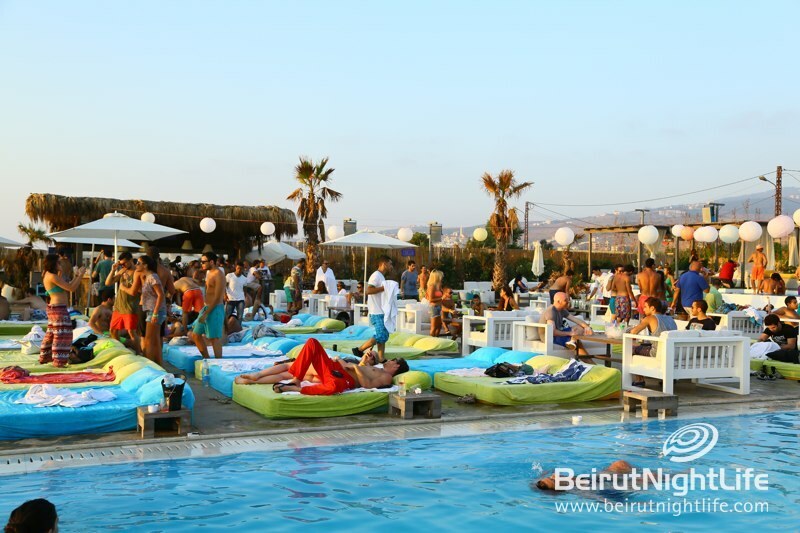 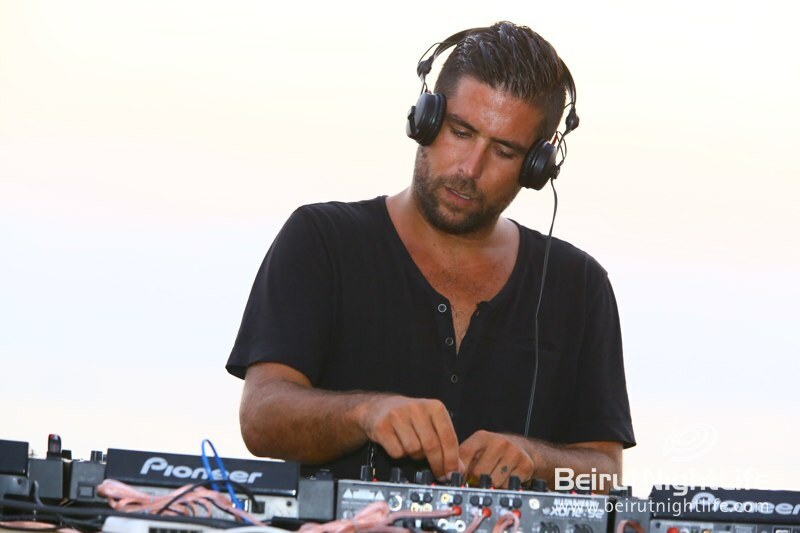 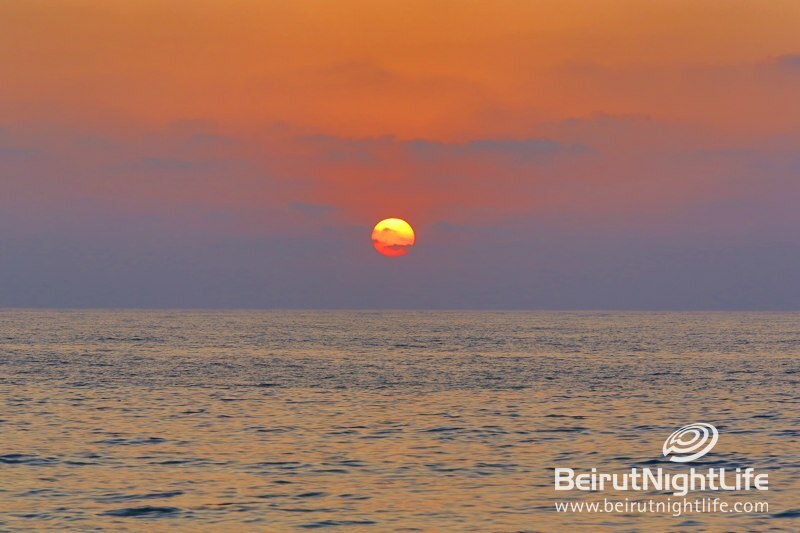 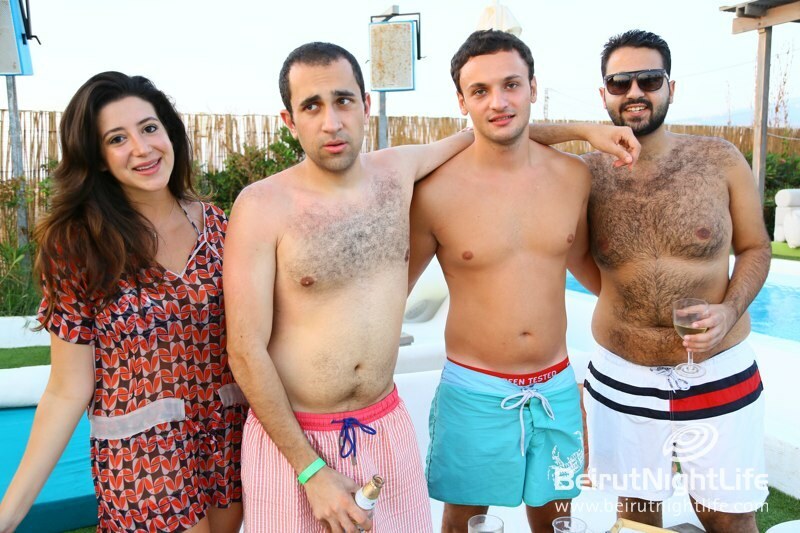 Iris Beach Resort in Damour brought in a huge line up of big name DJs, both local and international, for supercharged musical experience right on the beach. 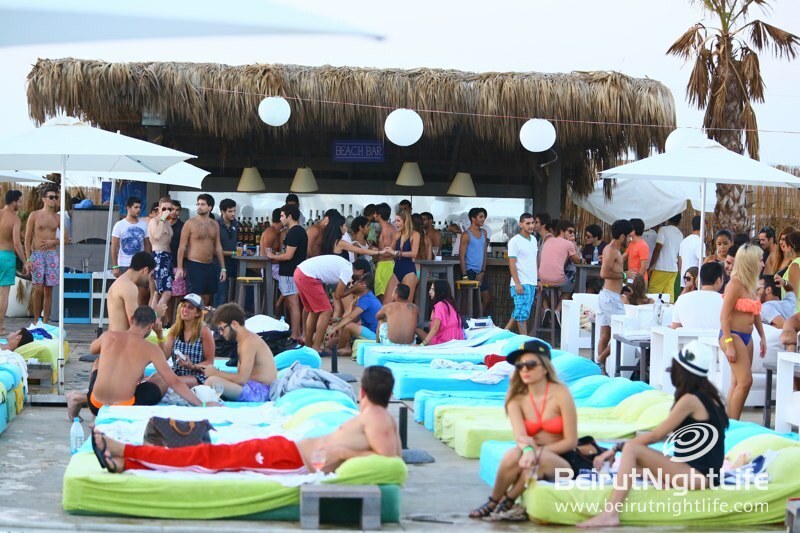 With exquisite music all day, the crowd couldn’t but have a thrilling Friday from 1 PM till night. 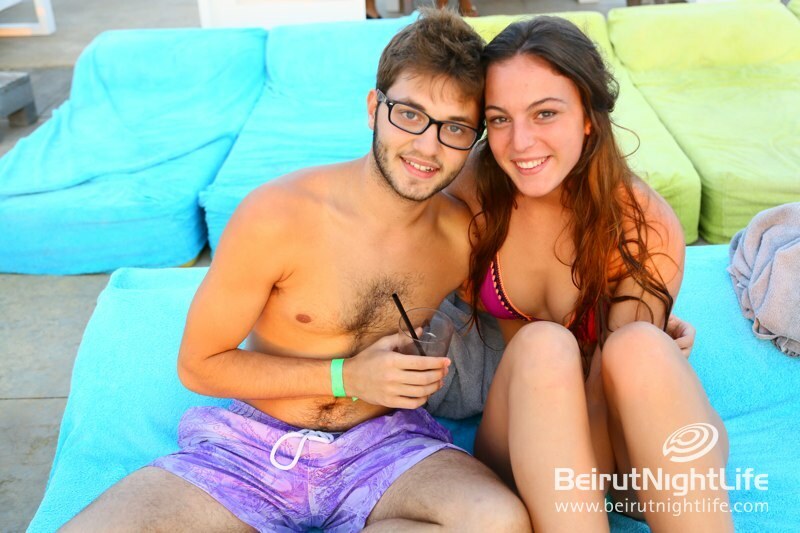 Having A Tiki-rrific Time at Bonita Bay! 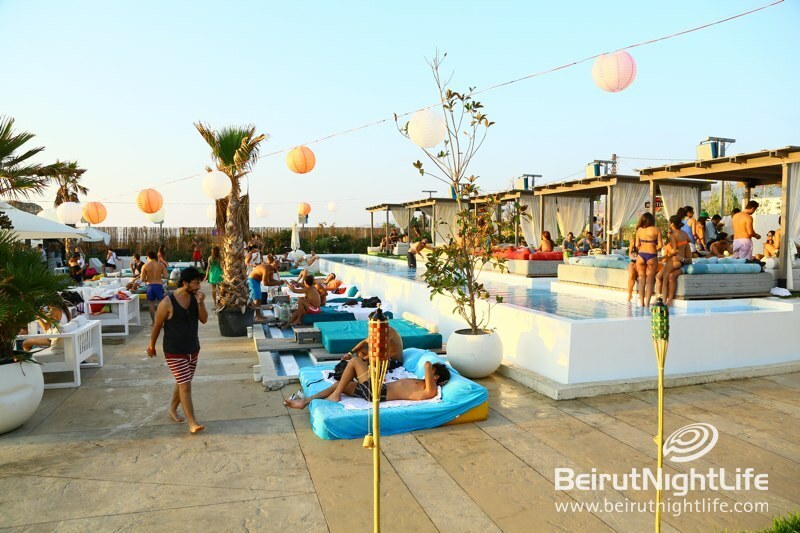 Newer Post St. Mary at Urban Faqra with Bazaar Night!